“It is never too early to start reading to a child. 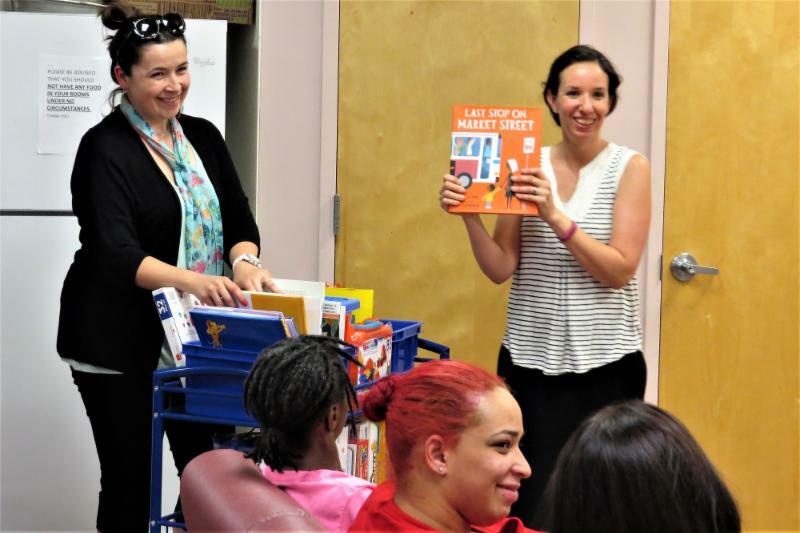 Read to your kids even before they can talk, because storytelling is an important way we learn about the world," explained Nicole DeNude, a PCCC educator. 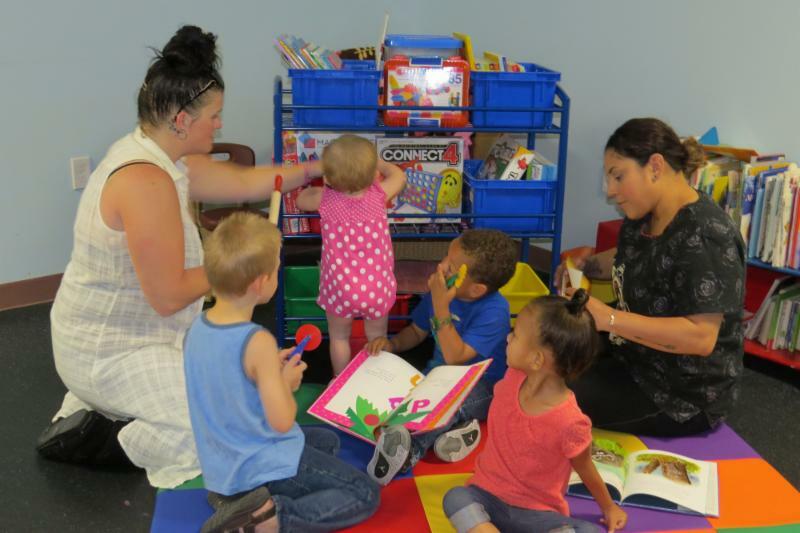 A mother and her children explore the mobile library with a staff member and children living at Hope Residence. 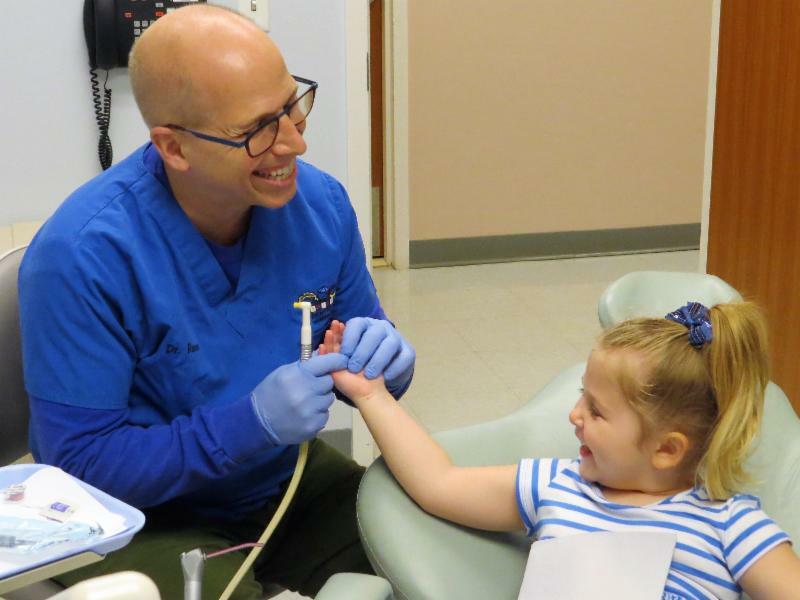 Dr. Ramos turns a first-time dental visit into a positive experience. 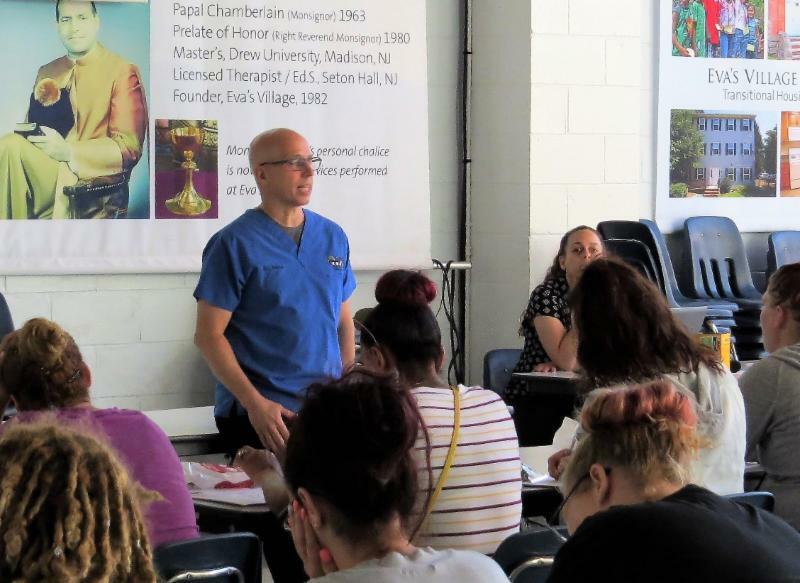 “Prevention is the best thing we can give a kid,” he explained to a group of 24 mothers who live at Eva’s Hope Residence with their children. 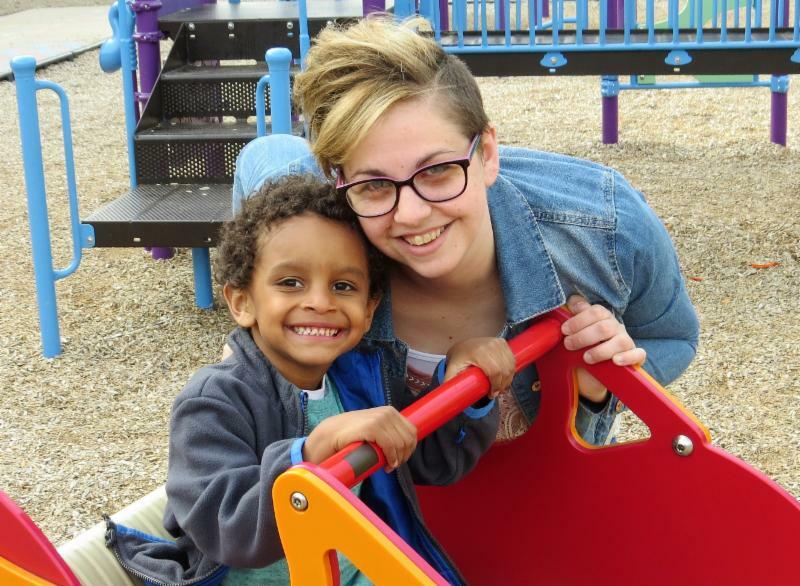 Funds raised through events and private donations provide a critical third of the annual revenue needed to support our 20 anti-poverty programs. On April 23, hundreds of volunteers, clergy, supporters, alumni, elected officials and staff gathered to celebrate our 35th anniversary. 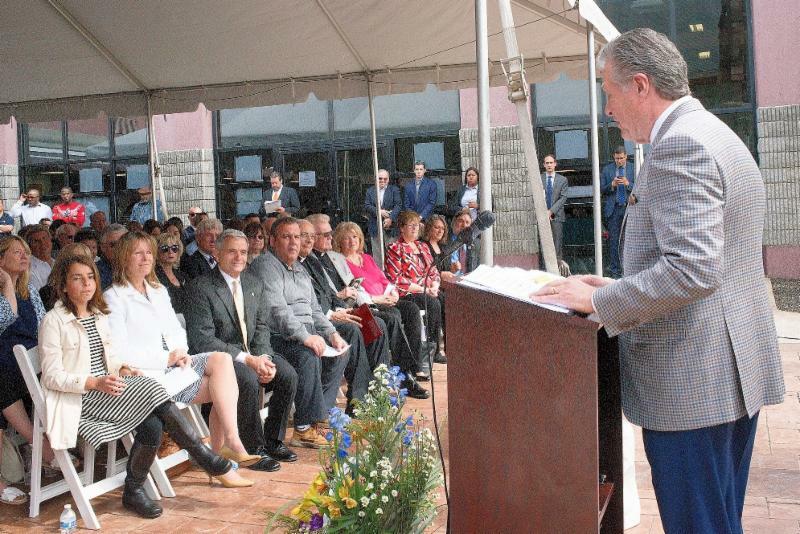 We honored the mission of Eva’s Village and the legacy of Msgr. Vincent E. Puma. View a slideshow of the celebration or read more about the history of Eva's Village. 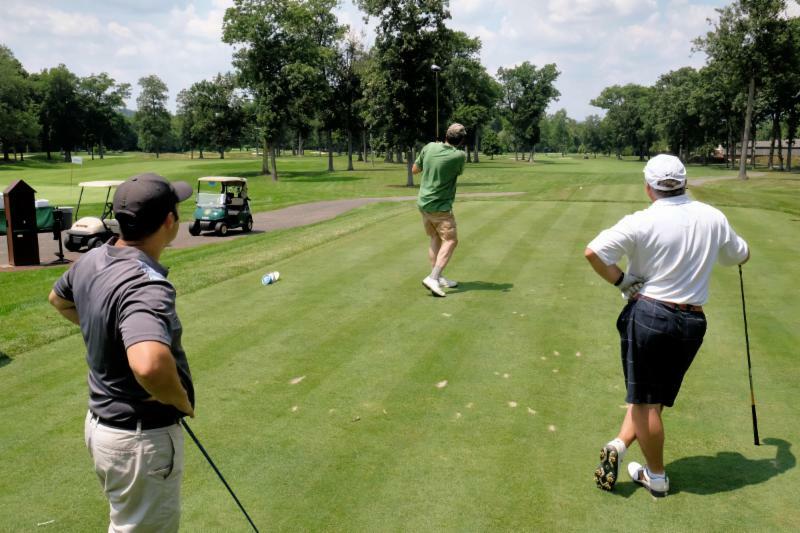 Enthusiastic golfers turned out on July 17 to make our 14th annual Golf Tournament a success. Funds raised support our neighbors in need. View a slideshow of the event. 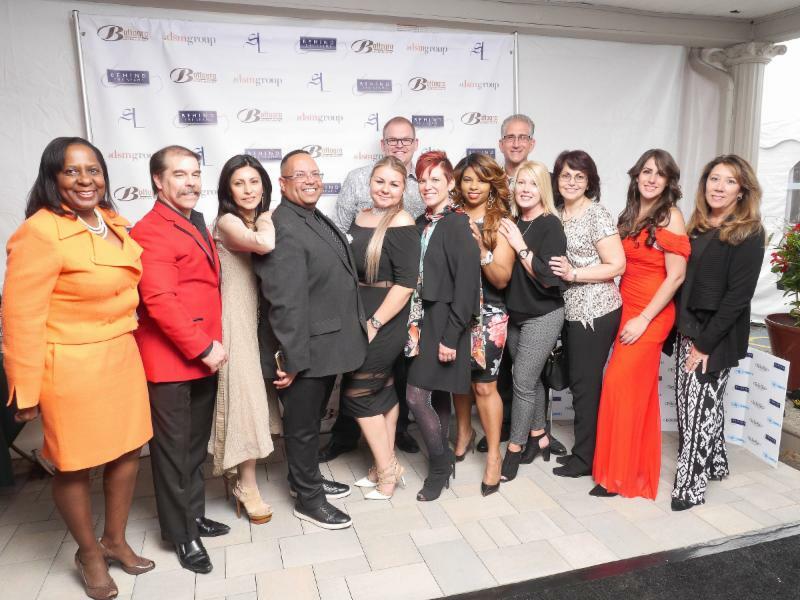 Our 8th annual 'Behind the Seams' Fashion Show raised over $185,000 on May 23. 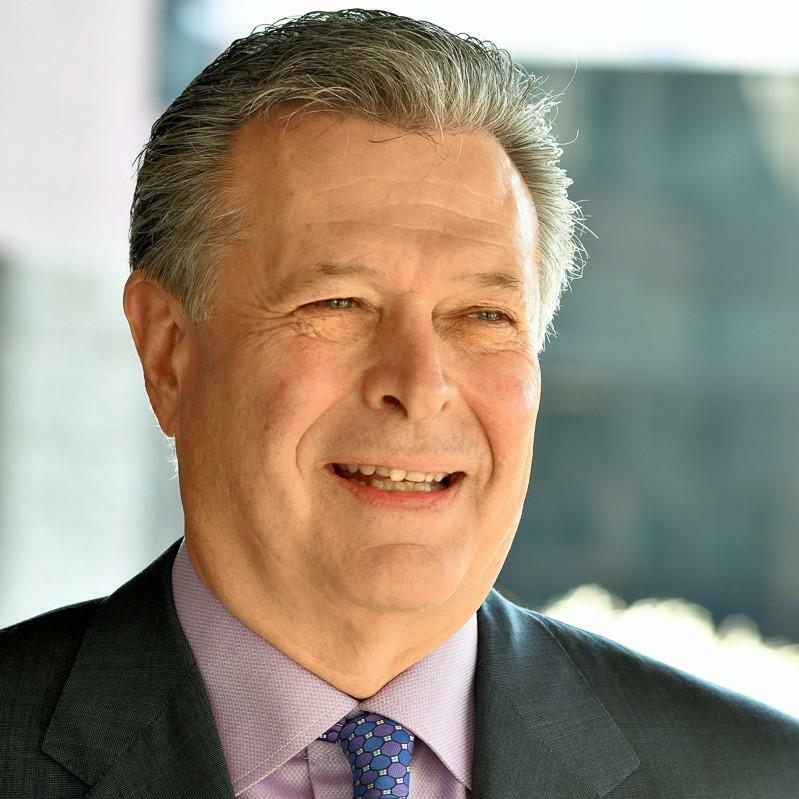 Funds will support our life-saving and life-changing programs offering food & shelter, recovery & medical services, and education & job training to our neighbors in need. View a slideshow of the event. 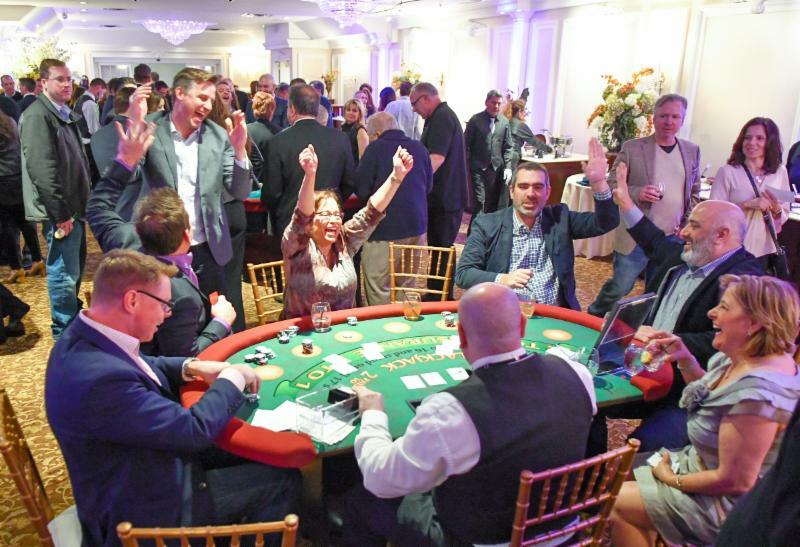 Our 5th annual Casino Night on March 10 raised more than $160,000 to support our programs that make Eva's Village the place 'where hope begins.' View a slideshow of the event.